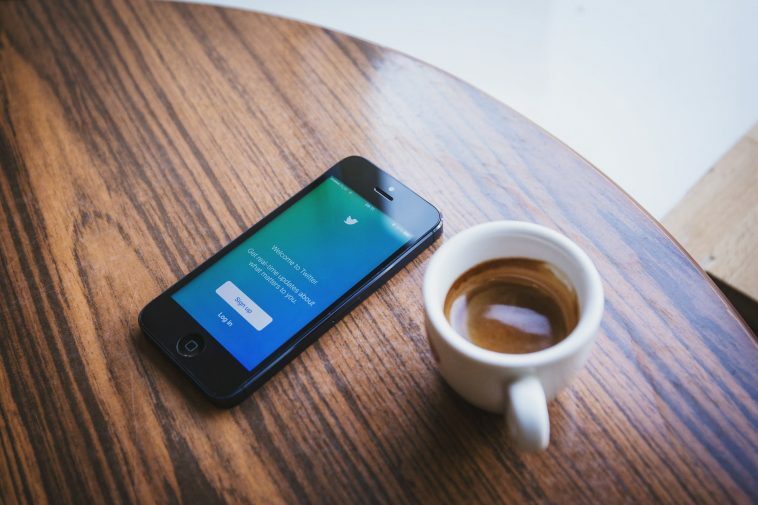 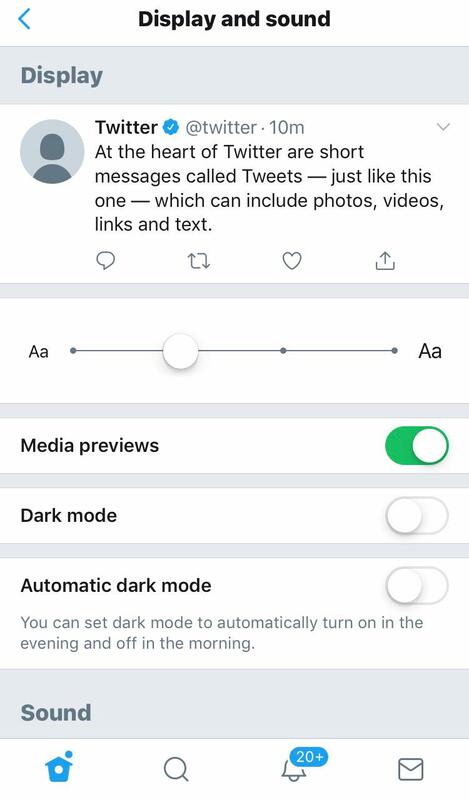 Twitter’s new dark theme is called ‘Lights Out.’ Like Facebook Messenger Dark Mode and WhatsApp Dark Mode, Twitter ‘Lights Out’ is introduced to reduce the screen brightness and improve battery time. 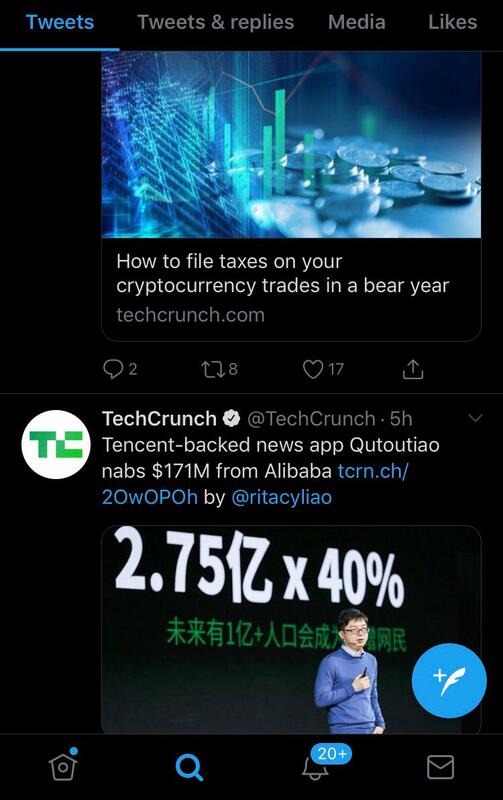 The company has rolled out the feature in iOS first. 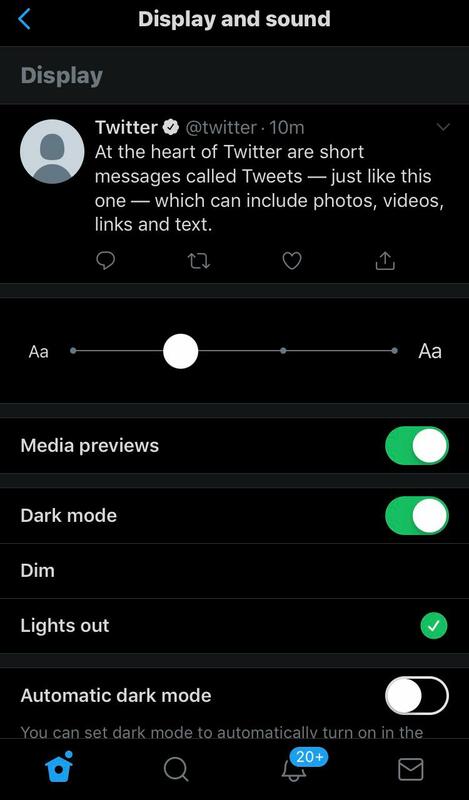 Here is what you need to do to switch on the ‘Lights Out’ – dark theme feature on Twitter. 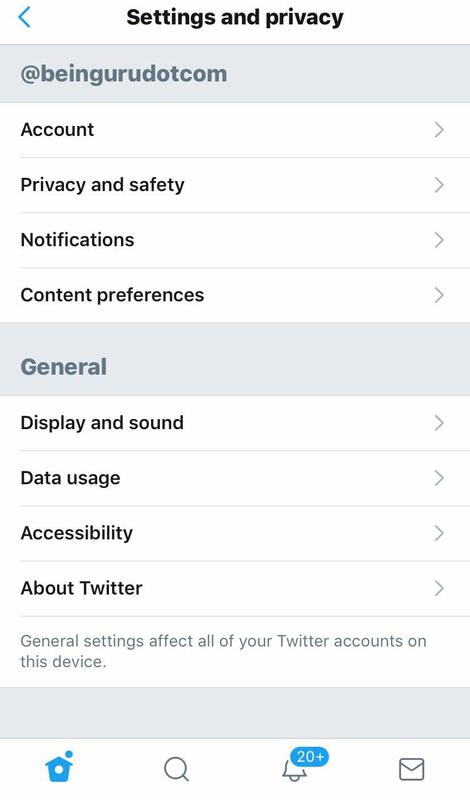 Swipe right, click Settings and privacy and then click Display and sound. 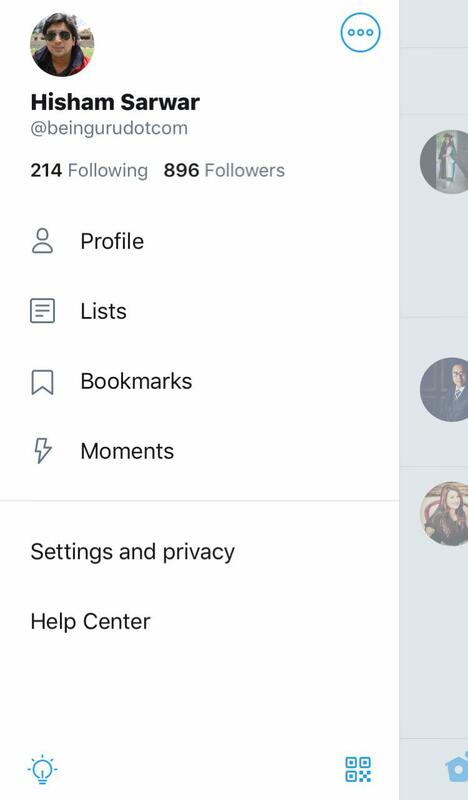 Just click on the dark mode toggle, for better results, select Lights out option.